Shenzhen Grande Electronic has a well-established, effective component sourcing system for low cost PCB assembly service. A professional team is responsible for our customer' PCB components procurement and parts management. We will meet all your needs as much as possible and come up with the best solution. Only the parts you specified are ordered for each of your assembly jobs. We have a highly systematic and organized purchasing process. We handle the entire logistics of parts and materials, and manage the procurement systems. So you don’t need worry about the quality of the component. Your company can focus on its core competencies with Grande behind you. Tough sourcing problems are one of our specialties. Grande takes care of finding Difficult-To-Locate parts. Cross-referenced and substitute parts, where possible, can be performed with your approval, in the case where the original parts are not obtainable. 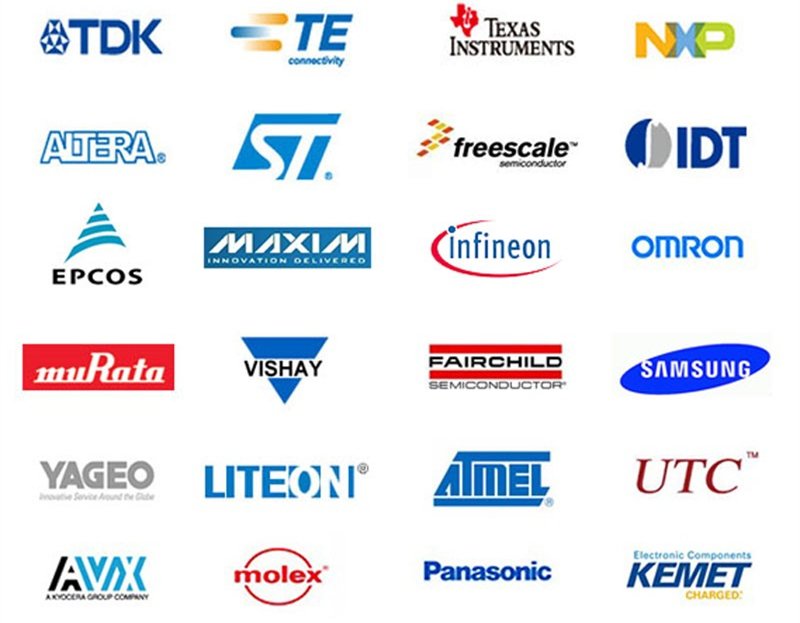 Electronic components including, Hard to Find, Long Delivery Time and Outmoded, will be located for you, if any source can be found in our extensive supplier network.